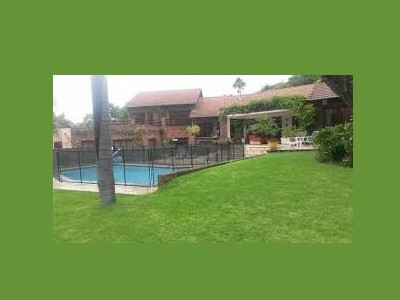 Metro Gardens specializes in Corporate and Complex Garden Maintenance. 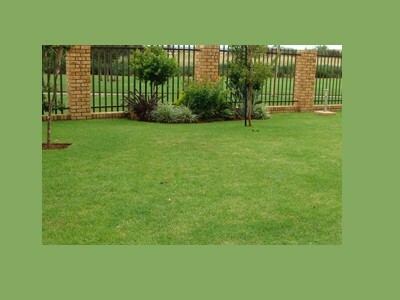 Each garden has to be built into our maintenance program and the scope of works according to each client’s needs and specifications. 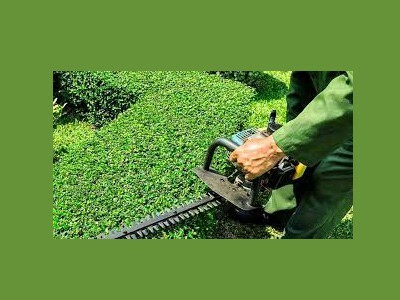 Garden maintenance is not just mowing “grass and edges” it is a weekly program that includes various program such as weeding to basic pruning, splitting plants to seasonal pruning scarifying and aerating lawns to shaping of beds. We have various staffing solutions and work schedules, and some of our larger corporate clients have full time staff members dedicated to their site taking care of their day to day needs. All maintenance teams have a supervisor which has gone through our training program which equips him to tackle any problem which may arise in your garden. Liability Insurance is included in quotations. We believe in Long Term Relationships and not just quick profit.